Landlords are required, under law to have an Energy Performance Certificate presented for the property to rent. This certificate must be duplicated and given to all persons renting in the property if a multi-tenanted dwelling. Should I get an EPC? Click on the link for the Informedlandlords.com view on whether you should get an EPC. 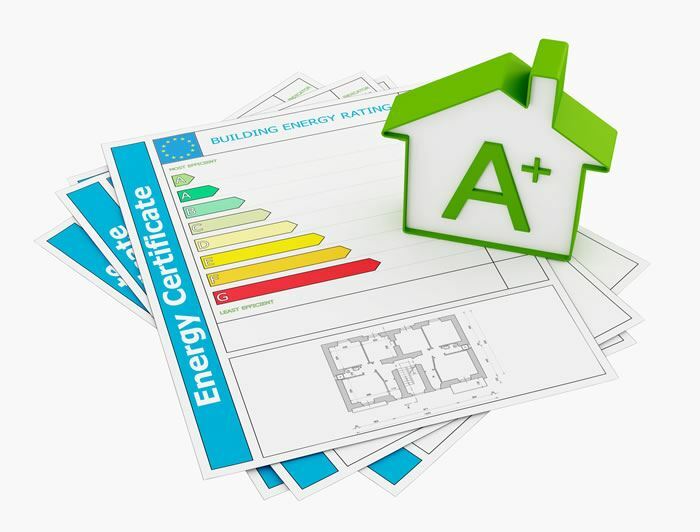 The Energy Performance Certificate (or EPC as it is better known) rates the performance of the building in the same way as domestic appliances are now rated; from the most energy efficient down to the least efficient, and this allows the prospective tenant an insight into utility costs on that property. The inspection is carried out by an independent inspector who will evaluate the property, assess its performance and give advice to the landlord on how energy effiency could be improved. It is not a legal requirement for the landlord to act on this advice, as it is merely given as information to the tenant. Ensure the documentation is relevant and up to date. 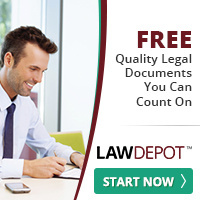 Ensure all lease holders have a copy of the report prior to signing any agreement. Many commentators have suggested this is ‘just another tax’ on us, as private landlords, but it is law, it is here to stay with a green agenda now high on any governments list and it is a part of renting that we must all adhere to.